The Bit Beacon: Welcome to The Bit Beacon! Welcome to The Bit Beacon! 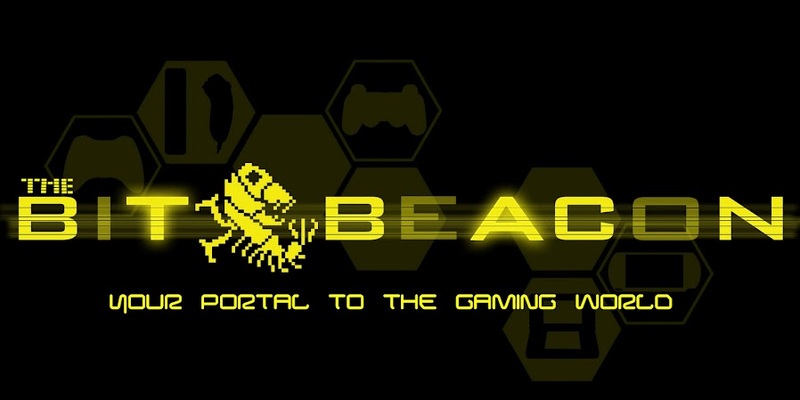 We are a new site that hopes to introduce a new take on video game blogging. Please feel free to check out all of our E3 2011 demo impressions. If you enjoyed our articles please bookmark the page and follow us on Facebook or your favorite social networking sites. If you have any questions or comments regarding the site or its content, please contact us. We hope to bring new and original content to the site on a very frequent basis so be sure to check back often!